Extension helps Chrome to process some special and helpful type of web content, these content include windows media files or Flash. On the other hand Chrome browser extensions add new features to Chrome and even modify the functionality of the sites that you like. Extensions for Chrome help you to customize the browser with features that you like. The best thing about this is that the extensions are able to do this while at the same time keeping Chrome free of the things that you are not going to use. With extensions you are able to get bonus information about a page; they do this by giving you relevant links as well as information on what you are looking for on a particular page. Other extensions add a button, which lets you know about events. Some act like shortcuts and they help you do things with fewer clicks. The best Chrome extensions are helpful and they make your work easier giving you a better browsing experience. There are literally hundreds, if not thousands of computer programs in the market that claim to help you download videos from Chrome directly. This can prove to be increasingly overwhelming for you, especially if you don't really know how to find an ad free and virus free Chrome downloader. If this is the case for you, don't worry as you are about to learn about a totally ad and virus free Chrome downloader extension called iTube Studio Best Video Downloader that has already helped thousands of people from various parts across the world to download their favorite videos from Chrome, Safari, Firefox, etc. in only 1 click. 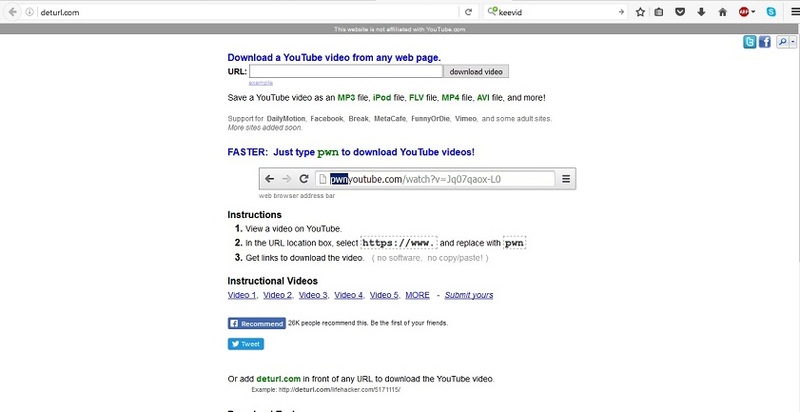 Download videos in Chrome from 10,000+ online video sites. 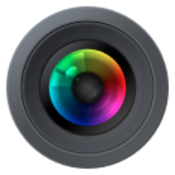 Capture any online video or live sessions with inbuilt recorder. Convert downloaded videos into any preferred format. Directly download from a sharing link of Dropbox, OneDrive, etc. Transfer feature to enjoy downloaded videos or music anywhere. Private Mode to download videos with a password protected. 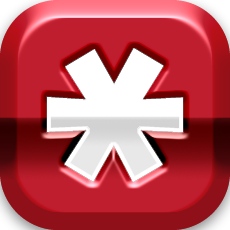 Lastpass saves your password and this gives you a secure access when you want to access your documents from any computer as well as mobile device. 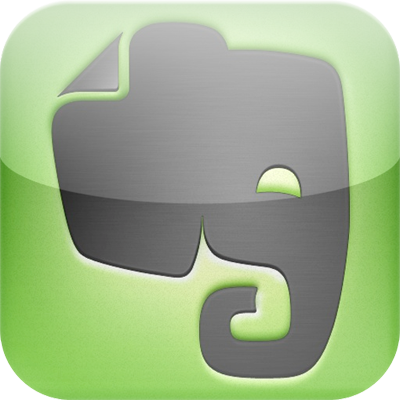 Evernote extension enables you to save ideas as well as experiences in an Evernote account and you can access the saved things anytime you need them. 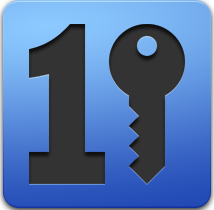 1Password stores your password by integrating with the browser directly and you can be automatically be logged into websites. 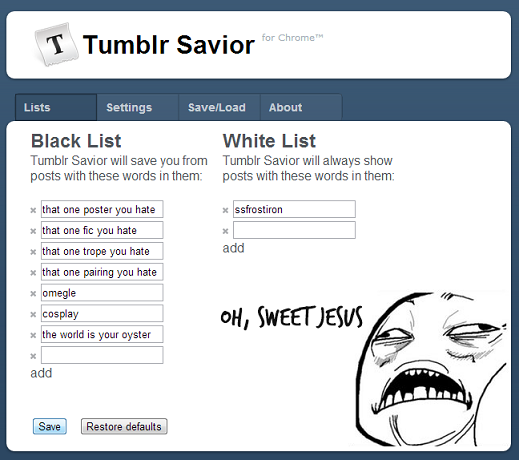 Tumblr Savior lets you add phrases and words to a Black or white list. The white list enables you to see posts that contain the words that you have kept there. The blacklist blocks the unwanted words. 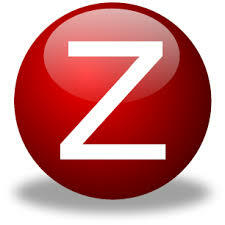 Zotero helps to collect, cite, organize as well share the research resources that you have. 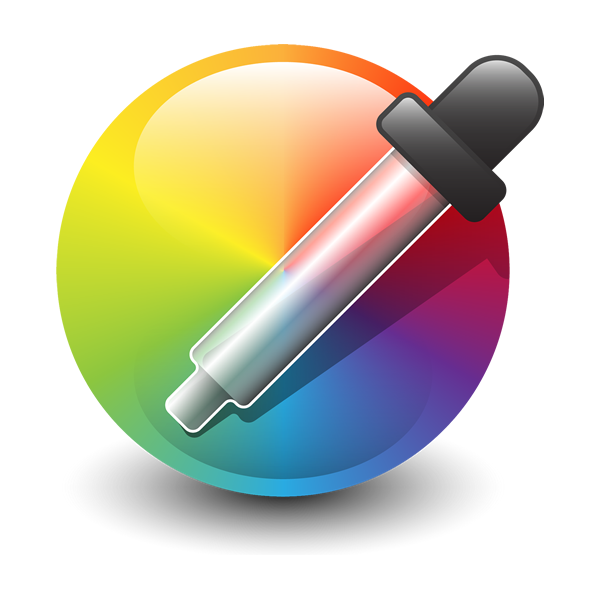 Color Picker is an extension that enables to select color values and it does this from webpages. Awesome Screenshot helps to capture a whole page and then annotate it with arrows, circles, triangles lines and texts and afterward upload to share. 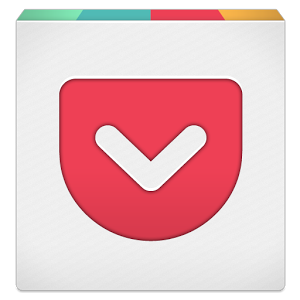 Pocket enables you to save videos articles and much more. Video Downloadhelper helps to quickly download videos form sites, if you wish you can even add them in your video list. 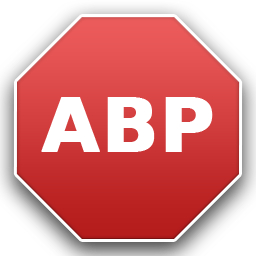 Adblocker pro is a tool that blocks annoying ads. Apps for Chrome are programs that are designed in a way that they can be only be used within the browser. Apps make it possible for you to do things like edit photos, create documents as well as listen to music. With chrome apps you to not have to install complicated software. Web store is an online store where web applications are stored. In other words, it is an online market place and in there you will find a wide range of themes, extensions as well as applications that have been designed for chrome. A web store enables you to publish games and apps; some are few while others you will need to pay for. 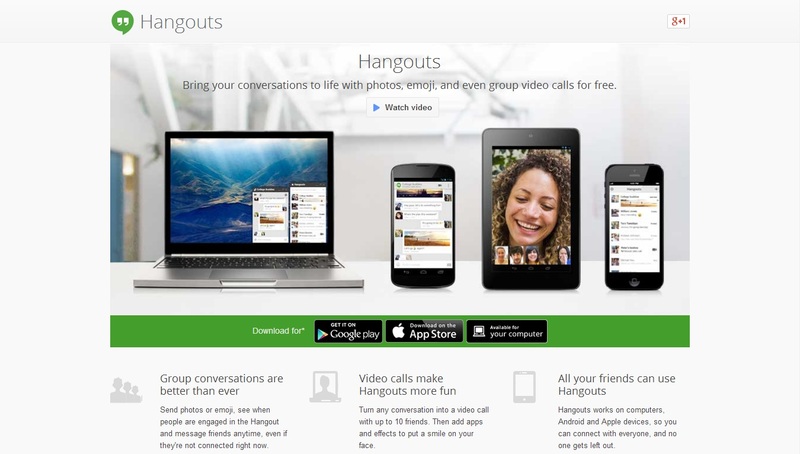 Change your internet experience with chrome apps and web store. MyTube is a free iOS app that allows you to play, copy and even download your favorite YouTube videos on your iPhone, iPad or iPod Touch. The YouTube alternative for iPhone is not only easier to navigate but also makes it possible to play a YouTube video's audio in the background, hence; allowing you to multitask with ease. MyTube also makes it possible to share videos on multiple social networking platforms. The YouTube alternative iPhone app's "AirPlay Support" feature makes it possible for you to watch your videos on other devices like Smart TVs with even bigger screens. Spotify gives you access to your favorite songs. With this application you are guaranteed to music for every moment. For the music lovers this is the application they should go for. 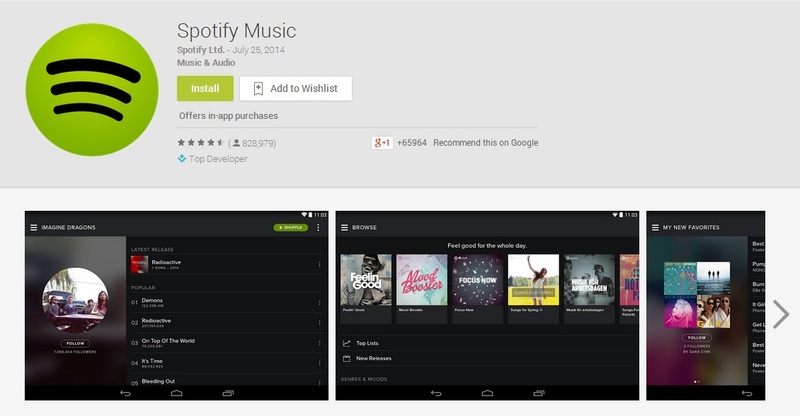 Spotify lets you search as well as discover music. 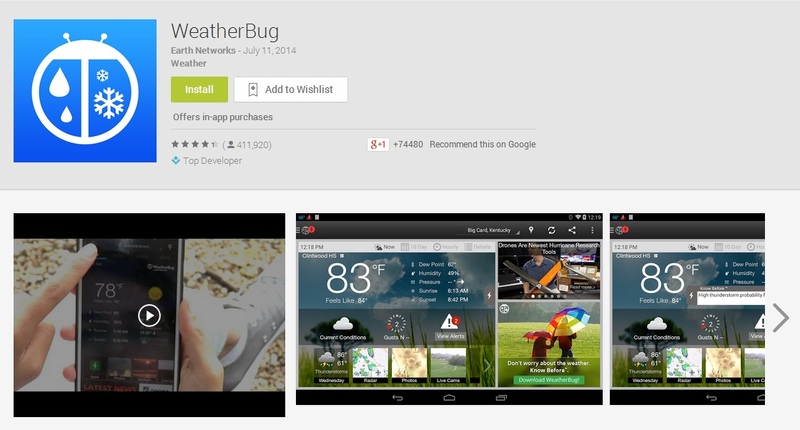 Weather Bug is an easy to use app and is fast as well as beautiful. The application provides lightning proximity alerts and provides you with exclusive sparks. With this amazing application you will be able to find out how far away lightning is from your location. 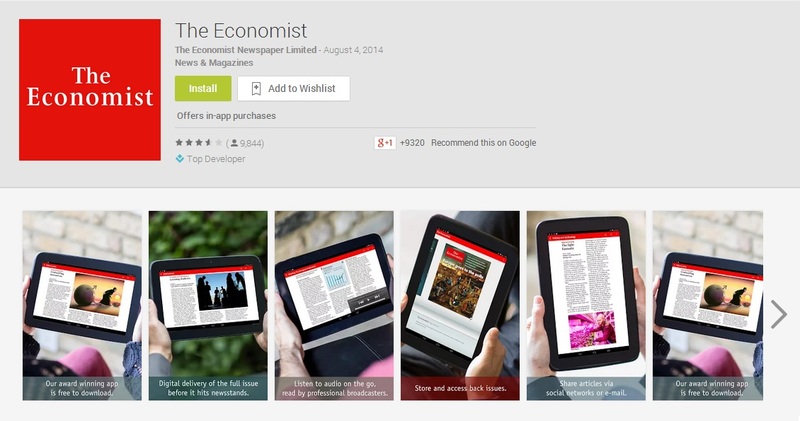 The Economist is an application that enables you to access the editor’s picks as well as a weekly selection of good articles that you must read. With this application you will always be informed and this will help you to stay ahead. 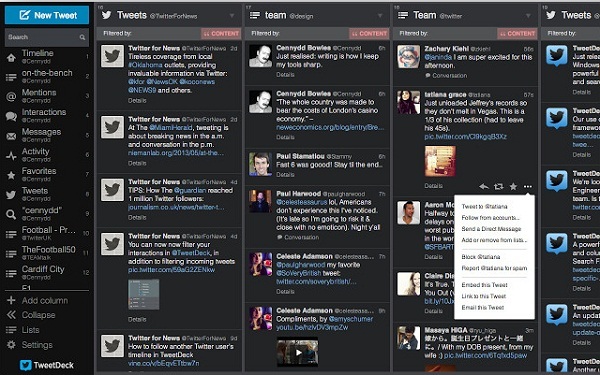 Tweetdeck is a very good twitter application. With it you can follow twitter and facebook accounts, you can follow as many as you wish to. Tweetdeck is clean and an easy to understand app, it is the best application when it comes to using multiple accounts. This Chrome app adds offline support to Gmail, so you can read and reply your mail without being connected. After you have installed the app, it will automatically synchronize messages and queued actions whenever Chrome is running with an Internet connection. Any.do is an easy to use and fan application. It enables you to get things done and a lot of people are already using it. 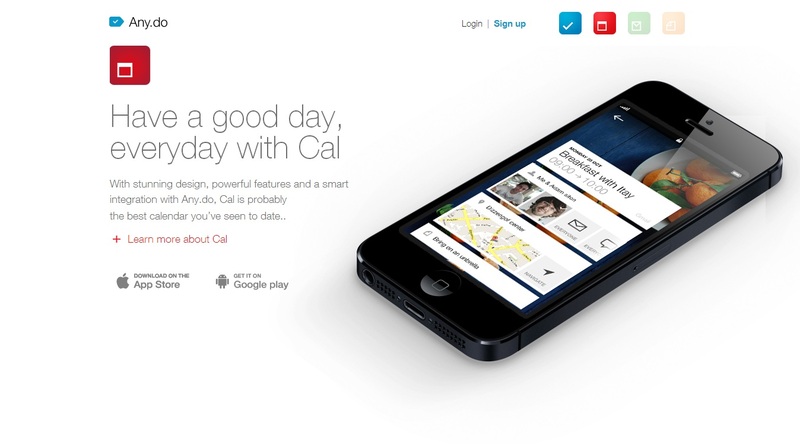 The application helps you to manage daily tasks; you can be able to do this anywhere you go. 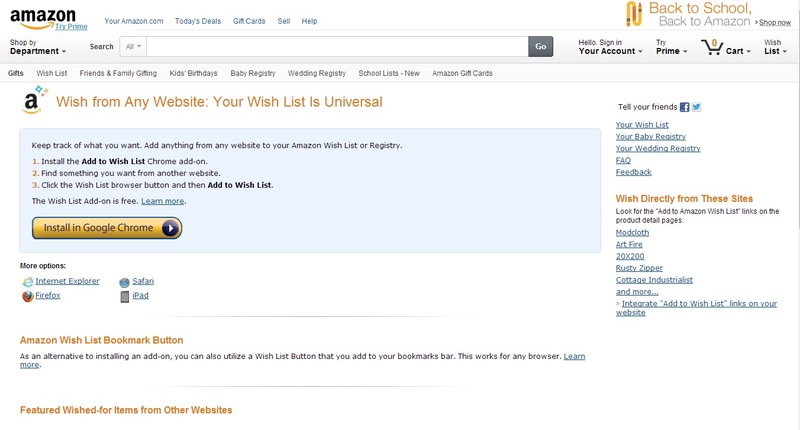 Add to Amazon Wish List is an application helps you keep track on the things that you want. You can also be able to add anything that you wish to from any site to your Registry or Amazon wish list it is a very good application that you should try out. 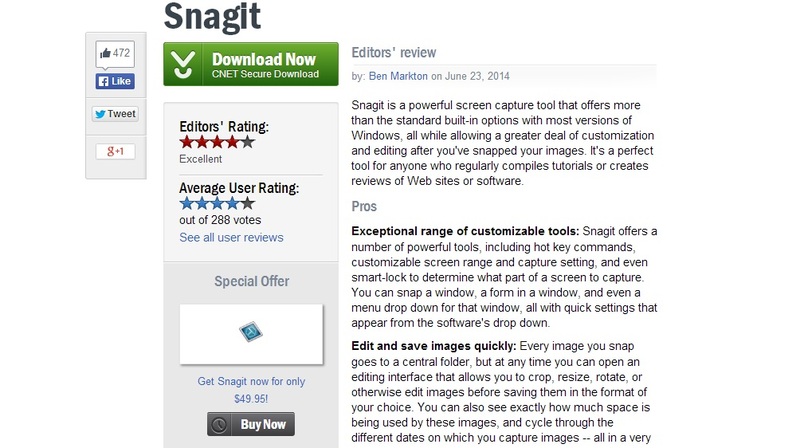 Snagit is a powerful screen capturing application; it can customize and edit the images that you have snapped. For a person that compiles tutorials this is the best application to use, it has a neat interface and this makes it very easy for a person to understand it. for you to be able to download music you have to use a compatible device. 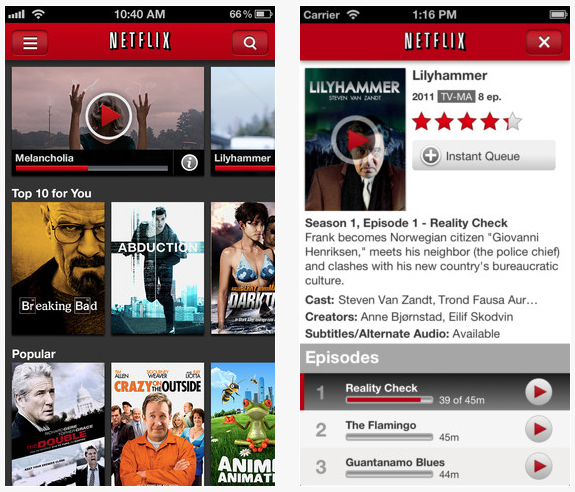 You can watch your favorite shows anywhere and at any time. 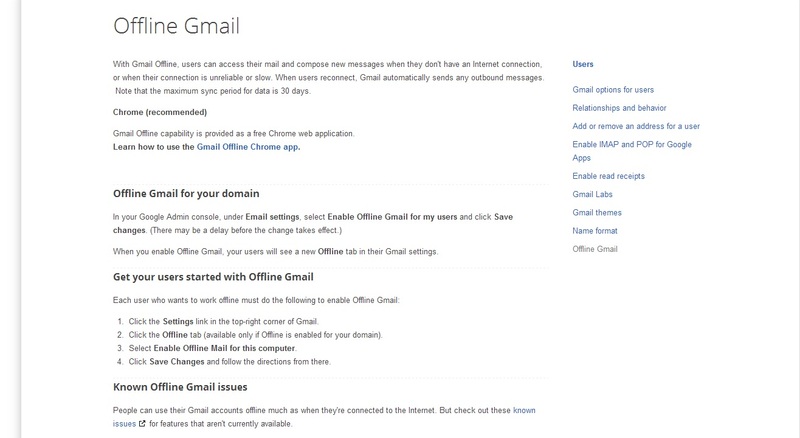 Can access mail without an internet connection. Chrome contains several games and this gives the browser a unique experience for each and every user. If you are a gamer and you have not used chrome, it is time you gave it a try. It is among the best desktop browsers and has so many games that you can sit down and enjoy with your friends. The games are interesting and fan. Below are some of those games. 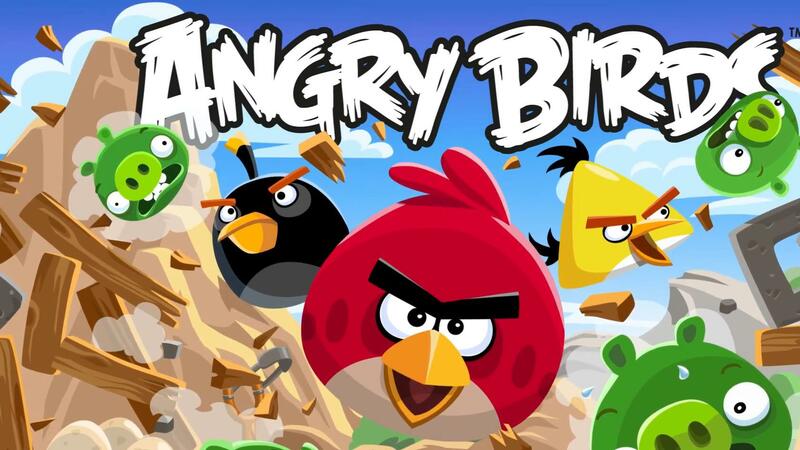 In this game an angry bird dishes our revenge on the green pigs that stole its eggs. The game features challenging physics, each of the levels require skills and logic to crush the greedy pigs. The game is all about recovering lost donuts that had been stolen by a dragon. When playing this game you get smash, roll, jump as well as explore a beautiful world that is physics based. In this game a renowned business man travels on different dimensions and on his way he encounters enemies. 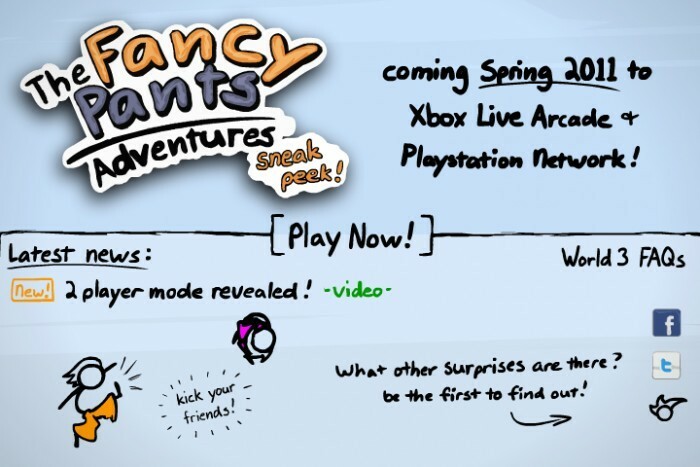 The game has two buttons that you use to jump and shoot and afterwards you get to collect your awards. Fancy pants is in a quest to reclaim his ice cream cone that was stolen. When doing this you slide, dash as well as barrel roll through lush forests as you find your way. 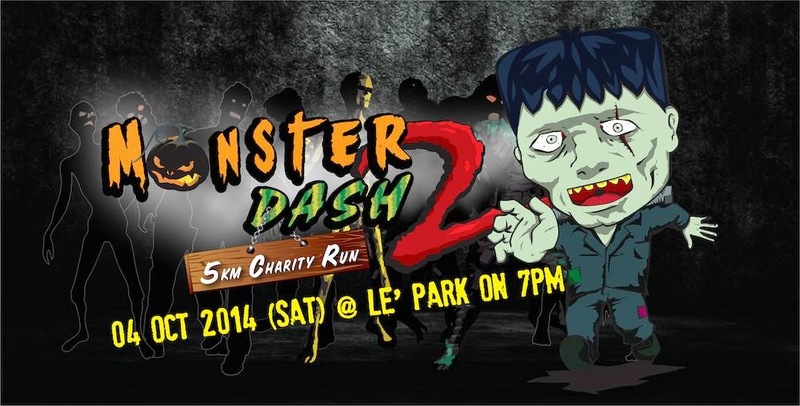 It is an interesting game. The games involves slicing through vegetables as well as fruits, this is done by a samurai sword. Some fruits are very hard to cut as you cut through you should avoid bombs.